Believe or not this latest addition to the “Halloween” franchise, the 11th entry, is brought to us by the same people who brought us “Pineapple Express” in David Gordon Green (director/co-writer) and Danny McBride (co-writer). A combination we know can do comedy but what about horror? It turns out they do know their horror or at least “Halloween” as this movie is a fitting tribute to the original while managing to do its own thing for the most part. It fits too that in a franchise with an incredibly convoluted history that this film adds to that confusion by ignoring all previous sequels and being a direct follow up to the original. So in this timeline, Michael Myers was arrested after the events of the original and has been in a secure asylum for 40 years. We first see Michael as two investigative journalists go to visit him. It is a very evocative opening scene as we see Michael chained up in a chessboard style courtyard with his back turned to us. The camera teases glimpses of his face but never shows his full face giving him an even more sinister air. The investigative journalist’s angle is good as it gives us the audience a very easy to catch up on what has been happening in Haddonfield over the last 40 years particularly with Laurie Strode (Lee Curtis). It turns out she has two failed marriages, had her daughter taken off her and is now living as a hermit in a fortified house, seemingly waiting for Michaels return. In this opening section, we also get to see the strained relationship she has with her daughter Karen (Greer) and her better relationship with granddaughter Allyson (Matichak). The relationship between these three generations of Strode women forms the emotional core of the movie. After this opening section, Michael inevitably escapes after a botched prison transfer and starts killing once again. Once the killing begins the film very much goes into traditional slasher territory. This element is one of the things that is likely to delight some while frustrating others as the movie feels like a slasher that could have been made in the pre-“Scream” era. As for the most part events are played with a straight bat, and there is little in the way of snarkiness or post-modernism here which may come as a surprise giving the creative talents involved. However, for the most part, this works well, but it does mean there are a bunch of characters who either you don’t care about or are actively happy to see bumped off by Michael. 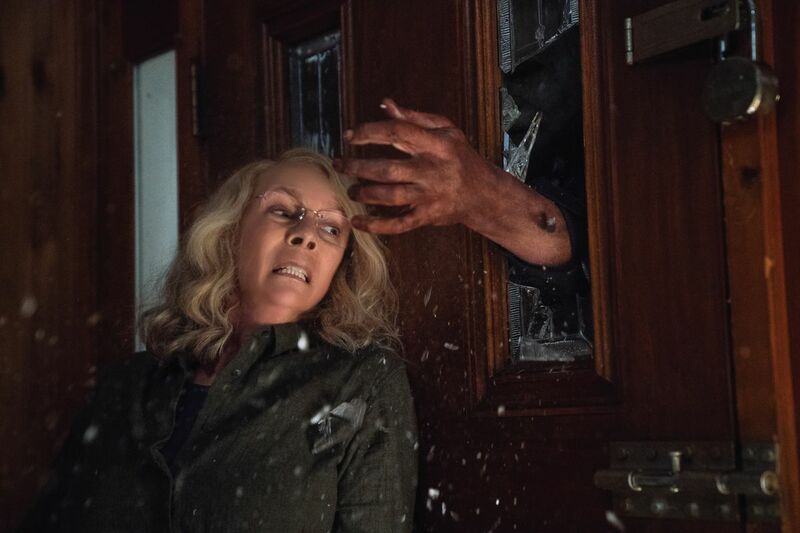 While there may be some skewy plot logic, annoying characters and some silly moments this latest “Halloween” does deliver some brutal kills, develops the relationship of Strode women well and has an absolutely barnstorming performance from Jamie Lee Curtis. Overall: “Halloween” 2018 can’t compete with the original but is a never less than entertaining, pleasingly throwback slasher and ranks as one of the best entries in the franchise. The plot focuses on Draper’s character divorced dad Simon who takes his twelve-year-old son Finn (Tacker) on a trip to fix up a house he has bought to flip in rural Vermont. However, it is not too long before they hear of the previous owner who died there Lydia who was believed to be a witch by her neighbours. 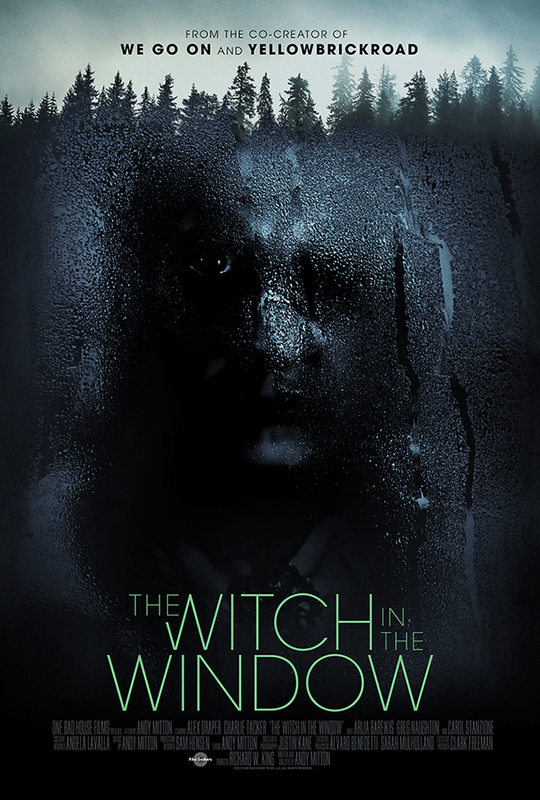 Of course, as this is a horror movie soon after creepy things start to happen. That said while there is no doubt this a horror movie this is not your straightforward haunted house tale. For one the film is as much a family drama as it is a horror. As the central narrative is about an absentee father trying to reconnect with his son, a plot that could easily tip into lazy sentimentally but instead is beautifully built up here. A good part of this is to do with the acting both from Draper and Tacker who both create rounded, believable characters. Even if Finn initially does come off as your stereotypical sullen adolescent. The movie also wrong-foots the viewer as most of the jumps and scares happen in the daytime instead of at night. Talking of the jumps and scares these are sparsely peppered throughout the films short running time. Probably too sparsely for quite a few horror fans. Even fans of slow-burn horror may find themselves wanting a few more jumps to have been thrown into the mix. The jumps there are though are well-executed. While the movie is low on jumps, it is high on atmosphere. There is a certain claustrophobia about the film as we are rarely away from the house and everything about the house is made to feel sinister. Also, Lydia (Carol Stanzione) is a creepily effective villain. 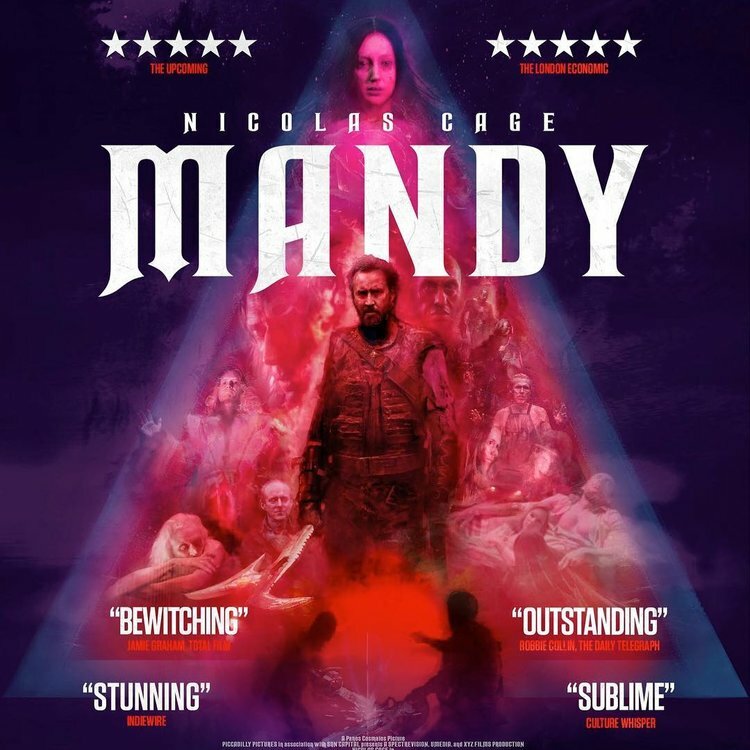 There is also a sequence towards the end where the film really lets loose which is very well done, but part of you wishes there had been a tad more of that in what is otherwise an impressive movie. Overall: Some may quibble about the number of scares, but this slow-burn tale comes with great atmosphere, believable characters and an interesting spin on the old haunted house set-up.